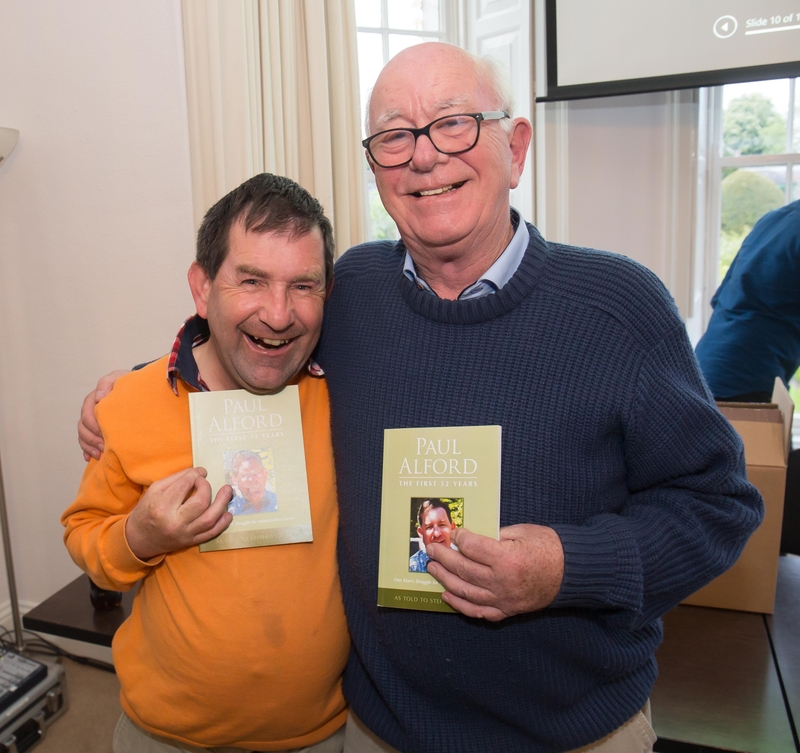 People with intellectual disabilities and advocates should ‘keep asking and encouraging’ for access to information and to realise their aspirations of self-advocacy, a meeting in Kilkenny heard last week. Around 40 people, including Kilkenny County Council Cathaoirleach David Fitzgerald, attended the evening of talks on self-advocacy organised by Social Ability Kilkenny at Butler House. The goal of the Social Ablity Kilkenny is to ensure that people with intellectual disabilities are respected, and also to give them a voice. The main guest speaker on the evening was barrister Kate Butler, of Inclusion Ireland, who updated those present on the situation thus far. She outlined the rights of the person as per the Irish Constitution, and also discussed the recently-ratified Convention on the Rights of Persons with Disabilities (CRDP) and its potential impact on the lives of people with disabilities. It took Ireland over a decade to ratify the CRDP, which insists on the equal rights and equal treatment of people with disabilities. Ms Butler pointed out that Ireland, however, did not ratify the 'optional protocol', which allows people who feel their rights have been violated to take a case to the UN. “We have no means of going back to the UN and saying ‘Ireland’s not doing it’s job here’. We have no way of doing that,” she said. “So that’s a problem. Because really the CRPD doesn’t have any effect in law without that. And even really with that, the UN can't force Ireland to do anything but if the complaint is made and the UN said that's not great behaviour, it's embarrassing for Ireland on an international stage and puts pressure on them." However, Ms Butler said the CRPD is still useful for as it expanded on the constitution. "The constitution doesn't go as far as the CRPD. The CRPD says that says in order for people with disablities to be able to have all those rights and for those rights to be meaningful in their lives, the State needs to give them support and needs to help them." Ms Butler said the State should help people with disabilities to express themselves, and give information 'in an accessible way’. MC on the night was Paul Crilly, one of the founding members of Social Ability Kilkenny, who helped organise the event and introduced the speakers. Kathleen Gittens, chairperson of the group, said KKSocial Ability was all about 'providing an outlet for people with a lesser ability to have a bit of social fun’. “Now it’s not all about social events. If we can get the social aspect going, then the advocacy part will follow,” she said. “Everybody likes to have a bit of fun. Everyone likes to go out and do the nice things in life. She urged people to get involved if they can g'ive an hour once a month' or have a skill they could share. “Are you willing to help someone maybe with any kind of activity, to help them read and write, and understand? If so, we’d be happy to have you on board," she said.